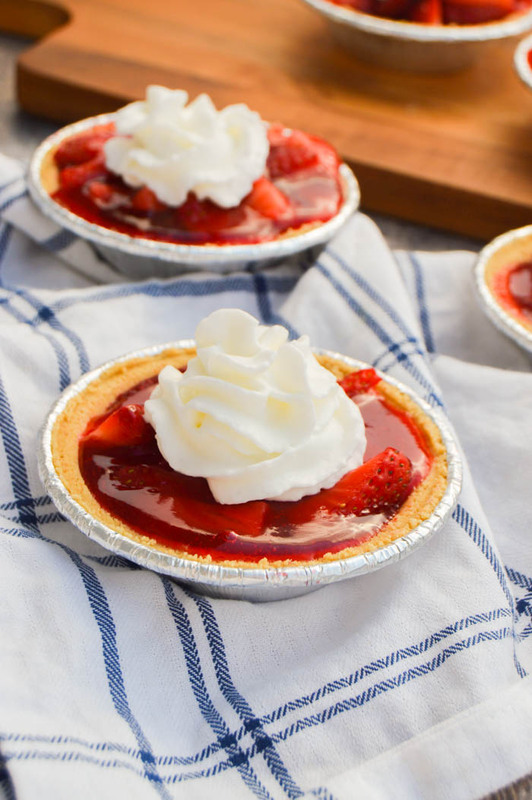 The perfect strawberry pie filling placed in adorable mini pie crust. You have to try these Mini Strawberry Pies, they are simple to make and taste amazing! Strawberries are my favorite summertime fruit! We love to go strawberry picking and love enjoying the fruits of our labor with a pie after. 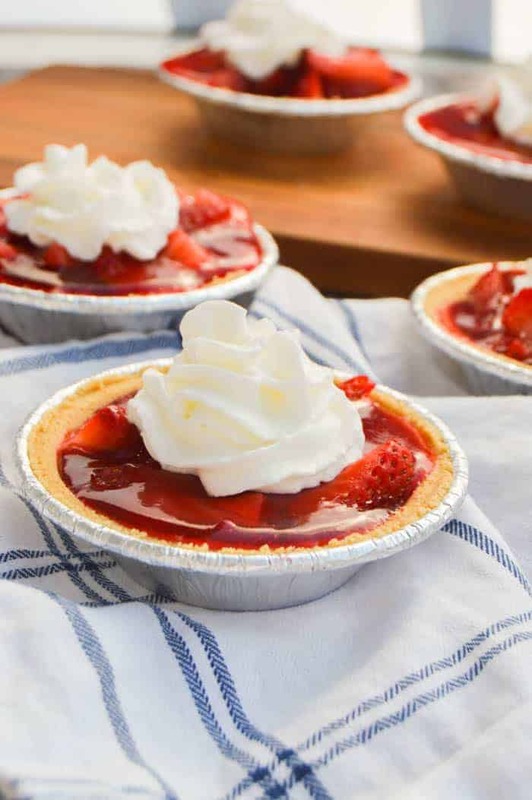 These simple Mini Strawberry Pies are made with a pre-made crust and a simple strawberry filling. 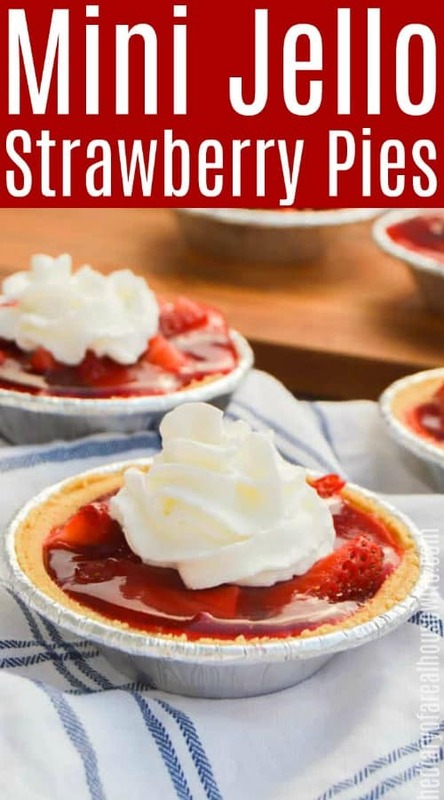 What do I Need to Make Fresh Strawberry Pie? Can this recipe be made the day before? 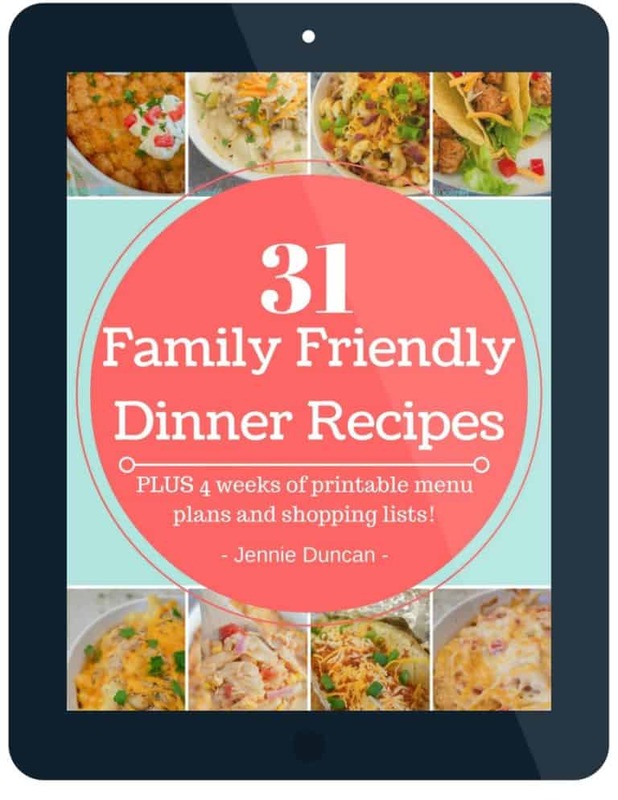 Yes, this recipe can be made and kept in the fridge covered with plastic wrap for 2-3 days. Can I freeze Strawberry Pie? 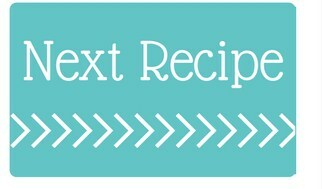 To freeze this recipe wrap each pie with foil or plastic wrap and place in a freezer bag. Strawberry pies can stay in the freezer for 6-8 months. Place in the fridge the night before you are ready to serve to thaw out. These pies are best served chilled so they can be eaten right from the fridge. Strawberry Muffins: The perfect summer muffin and my kids favorite! Strawberry Banana Smoothie: An easy breakfast or a healthy snack this Strawberry Banana Smoothie is perfect for both. To a saucepan add in water, sugar, and cornstarch. Whisk together and bring to a boil. 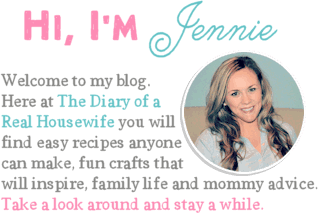 Add jello to boiling water and whisk together until well combined and dissolved. Add diced strawberries to each mini pie then add in jello mix. Place pies into the fridge until jello is set. Serve and enjoy!